We are using Azure File Storage for keeping day to day company data and wanted to have that data backed up to an Azure Blob Storage as a safe repository. We are currently backing up Azure File Storage Data to Azure Blob Storage Data using a 3rd Party file backup and synchronization tool, GoodSync. While Good Sync cannot yet connect directly to Azure File Storage, it does connect quickly and securely to Azure Blob Storage. GoodSync also connects easily to mapped network drives – and Azure File Storage containers can be set up as local SMB3 file shares on a machine that can access the Azure File Storage account. In transitioning from using physical hosts with Windows 2012R2 Hypervisor located in co-location datacentres, to using Azure cloud only, we were required to look for Microsoft & 3rd party tools to make the transition: more cost efficient, easy to continue established work flow with only minor adjustments for users, and have minimal infrastructure responsibilities for IT. 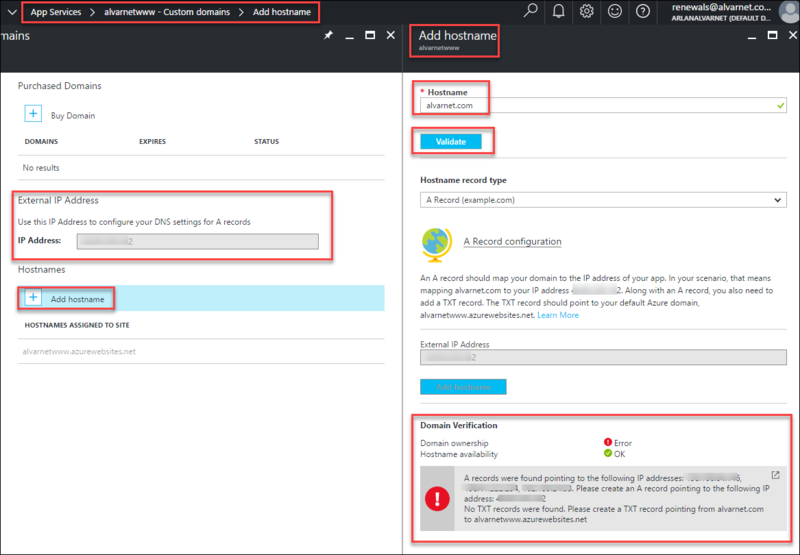 While many of the following pages of how-to’s can also be done more efficiently with PowerShell and Automation, the focus of this series of articles is on using the Azure Portal (ARM) GUI, for ease of client use.